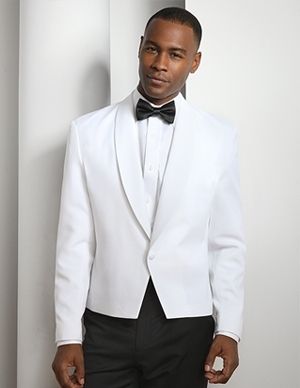 Eton jacket in 100% polyester in both men and women’s sizing from Neil Allyn. 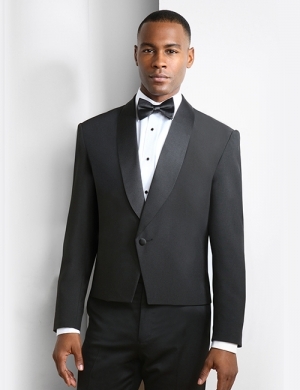 First of all, when the occasion calls for a formal look, this coat provides the formal flair you desire. 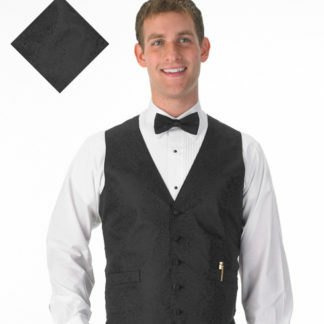 Creating a festive formal look for a banquet server, waiter, bartender or limousine driver. One button shawl satin shawl lapel. 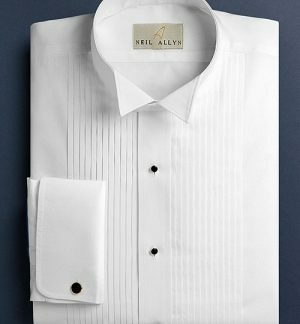 Neil Allyn. 100% woven Polyester. Fully lined with inside pockets. 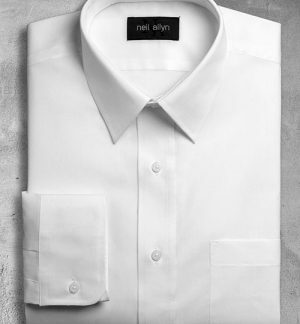 Great selection for a formal sophisticated look at a affordable price point.